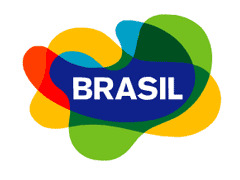 VIP Journeys / 2016 Rio Summer Games / Brazil dropping visa for U.S. citizens! Brazil is dropping its visa requirement for U.S. citizens! 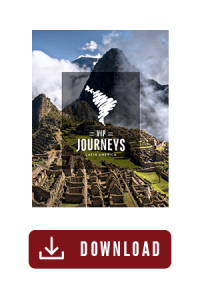 Let me begin first by sharing that as the Co-Founder of VIP Journeys, I have been personally involved with fellow USA and Brazilian Operators and Brazilian Government officials to lobby and lift the tourist visa for Americans traveling to Brazil. This was a 15 year journey of frustration and revolving politicians who made promises that led nowhere. This week, everything changed. Our dream came true and it came from one of the most unexpected places. The measure is a friendly gesture that Brazil President Bolsonaro intends to show Donald Trump during the Brazilian president’s trip to the United States. 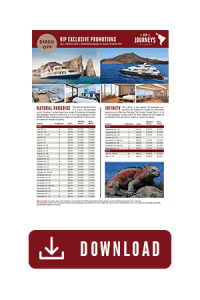 For whatever political reason it happened and we are grateful that our agents and clients can choose Brazil as a destination for last minute travel and at a lower cost. U.S. citizens will no longer need a visa to get into Brazil, Brazil Tourism said Wednesday. Beginning June 17, American citizens will no longer be required to obtain the passport stamp granting entry. Until then, they will need the permission, which can be done electronically. The cost of the e-visa is $40, plus a $4.24 service charge. The changeover to the e-visa last year replaced a process that many visitors found slow, cumbersome and expensive at $160. 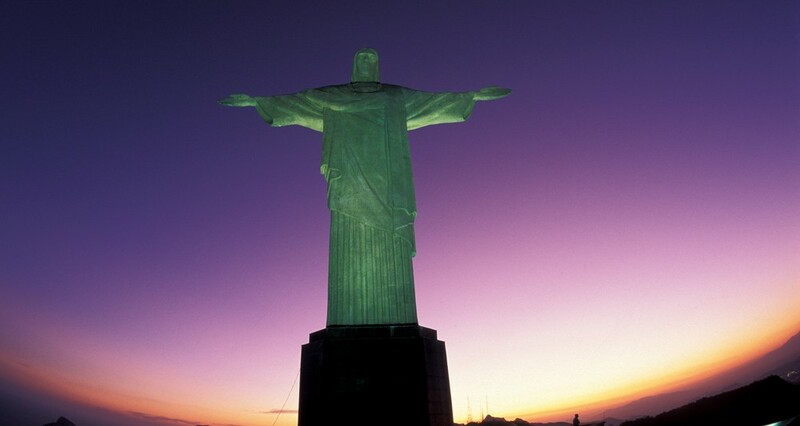 Brazil Tourism said the number of visas issued had increased by nearly 60,000 after the e-visa introduction. Bolsonaro Exempts US, Australia, Canada and Japan Citizens Of Visas To Enter Brazil. The measure is one-sided; the benefited countries are still keeping their visa requirements for Brazilians. President Jair Bolsonaro decided to exempt United States citizens from having to apply for a visa to travel to Brazil. The measure is a friendly gesture that Bolsonaro intends to show Donald Trump during the Brazilian president’s trip to the United States. The exemption will also apply to visitors from Australia, Canada, and Japan. The exemption will take effect on June 17th. Previously, Americans, Australians, Canadians, and Japanese citizens were required to apply for visas in the Brazilian consulates in their countries. The requirement was based on the principle of reciprocity since Brazilian citizens who travel to these countries are also required to apply for a visa. Bolsonaro made the decision on his own, which means that Brazilians will still be required visas to travel to the US, Australia, Canada, and Japan. The government argues that the measure will benefit Brazil’s tourism industry because tourists from these countries are considered to be high-income visitors with low risk of illegal immigrating to Brazil. A similar temporary measure was adopted during the 2016 Olympics, also to encourage international travel to Brazil for the games. However, the one-sided exemption has always faced resistance inside the Ministry of Foreign Affairs because Brazilian diplomats still argued that this measure should come accompanied with a similar gesture from the other country. Our Trip Designers are available to assist your with creating your Brazil trip of a lifetime. Contact us at (800)772-9188. or email me personally at mike@vipjourneys.com. 2019-2020…the year of Brazil’s comeback!